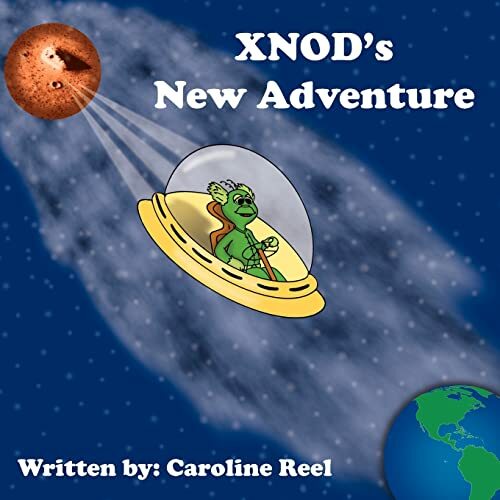 This is a story of a kind young Martian named Xnod, who received a message to appear before the other Martians; he had no idea what was about to happen. As he entered the Royal Chamber he was stunned when a booming voice told him, "You are banished to Earth, leave now!" He was rejected by the whole Martian community. As Xnod was leaving his home planet, and wondering what he would find on Earth, he had a 'Road to Damascus' type experience which amounted to much needed help from above. This started him on a happy and exciting new journey in his life, with new friends, and a new place to call home.